Live in Sydney’s Blacktown and notice it worsening? Who wouldn’t? 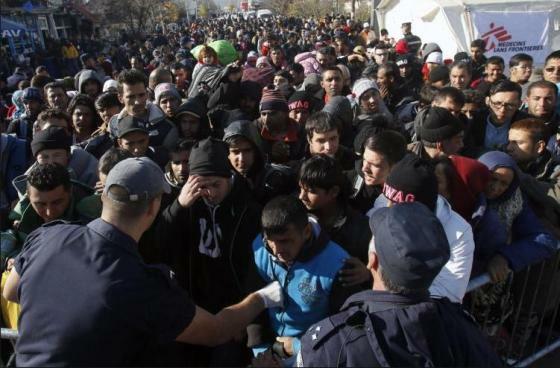 Dangerous with more daily crime, roaming gangs, Third World flooding the place? Notice the traffic congestion, all the high-rise, the increasing local jobless, homeless and struggling Australians? 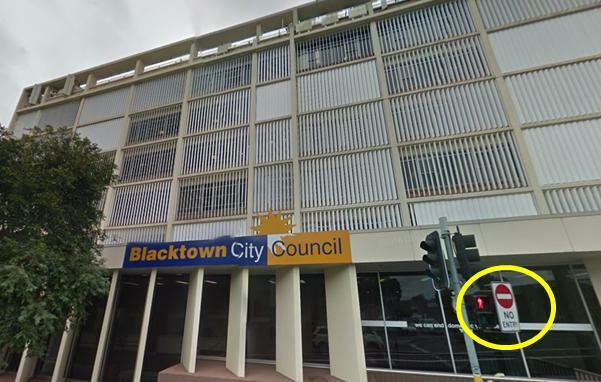 Blacktown used to be Aussie – European and Aboriginal co-existing. It was hard-working and peaceful. Then Labor, Liberals and The Greens started letting in waves of Islamic Third Worlders, without asking anyone, no background checks and then gifting them welfare and public housing ahead of needy Aussies. But local Blacktowners don’t want their home and neighbourhood to be a melting pot for Third World thousands. ‘Multiculturalism’ has become code for ‘Islam’ and crime. Blacktown’s SydWest Multicultural Services is preparing to take in thousands of Islamic Middle Easterns. On January 11, 2017 a local Blacktown woman (58) found two intruders in her kitchen on Sunnyholt Road in Blacktown about 9.45pm. They had forced their way into her house and assaulted her in the kitchen with tins of food. She said the men also demanded money and personal belongings from her, but she was able to run outside, prompting the men to flee empty-handed. Both offenders were African in appearance. Blacktown has an increasing spate of murders, drive by shootings, gang crime, rapes, robberies, arson attacks, muggings, home invasions and domestic violence. Blacktown has a murder rate twice the state average – mostly committed by Third Worlders. Ethnic tensions, high crime rates and aircraft noise have all contributed to the smorgasbord of reasons why Australians are avoiding to live in Blacktown. Had enough of the invasion? Want to do something about it? 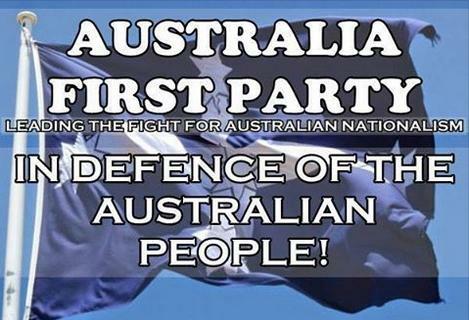 Well, next Saturday April 8, 2017 is an opportunity to vote to put Australians first, by voting for Australia First Party in the Blacktown By-Election for Ward 2. It’s a simple choice to save Blacktown. Blacktown Council is divided into 5 Wards, each represented by 3 councillors. If you live in Ward 2 within the Blacktown Council then you can vote for Australia First for Blacktown Council. Our candidate is the local a familiar Ms Cassie Orrock, member and candidate for the Australia First Party. Well, Councillor Leo Kelly died unexpectedly, and it is the right thing that Ward 2 residents be duly represented on local council, so there is a by-election to replace Cr. Kelly, R.I.P. So Blacktown residents who live in Glenwood, Kings Langley, Kings Park, Lalor Park, Marayong and parts of Blacktown, Colebee, Quakers Hill and Seven Hills will be required to vote next Saturday between 8am and 6pm. Pre-poll voting is now open at Suite 2, 22 Main St, Blacktown, and closes on April 7 at 6pm. Postal votes must be submitted before April 3. Cassie Orrock, our candidate, has three sons. An Australian, her background is from Croatia and my parents migrated with their families after World War II. Cassie was born in Balmain. Cassie has been involved in different vocations from modelling, promotional work including innovative business sector with female-focused initiatives. Cassie is a business person with a hands-on understanding of the business sector, someone who can bring entrepreneurial skills to Council. Cassie holds a wholesale liquor licence and designed a beer for women, she won third prize for the bottle design in the Packaging Council of Australia in 2010 and has owned a nightclub for nine years and continues to venture into new business horizons. Cassie, a vegan, is an advocate for animal rights and against factory farming. Cassie also believes that women need more representation in domestic and all fields of politics. 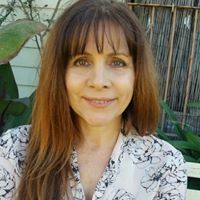 Cassie’s electoral platform is to promote public awareness of all aspects of Australia’s heritage as a European society, with a unique national culture and tradition, in every local government area. “My main concerns are the influx of “refugees” (so-called) in the Blacktown area and the lack of housing available for people already living in the area. There is also a need to build affordable housing for first time buyers, who are young families who need a break. Excessive mass immigration year-on-year flooding Sydney has meant traditionally low-cost outer areas like Blacktown have become no longer affordable. Blacktown deserves better planning policies that enable a better standard if living and which respect the natural environment that we have left. Last September, Blacktown residents may recall that Cassie Orrock ran for the general election in Ward 5. On that occasion she polled 2525 votes, achieving 8.65% of the primary vote! Biased Leftists with Fairfax lied about Cassie back then, yet our Cassie successfully sued Fairfax for defamation and is awaiting a damages hearing. Cassie won’t be bullied or intimidated! 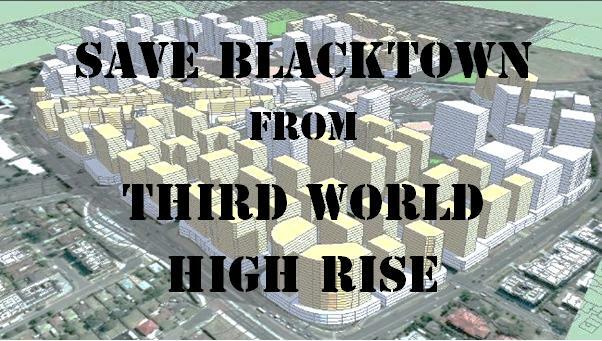 Blacktown is one of Greater Sydney’s areas targeted for large-scale residential developments with no democratic right. Blacktown has become overwhelmed by the growing (so-called) ‘refugee’ population and a local politics which reflects ethnic tribalisms. 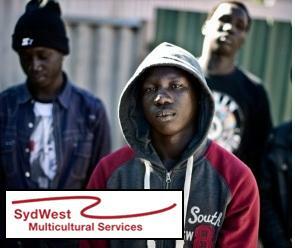 Leftist Group ‘SydWest Multicultural Services’ is secretly channeling thousands of Sudanese child soldiers into Blacktown. Australia First will also urge Council to be active in relieving the housing crisis in our City; we would locate the powers to lease vacant property and to provide if possible Council facilities to the homeless, to work with community groups to assist homelessness and families affected by domestic violence and mental illness.